In 2018, over 10million tonnes (estimated) of wheat was harvested in Western Australia. 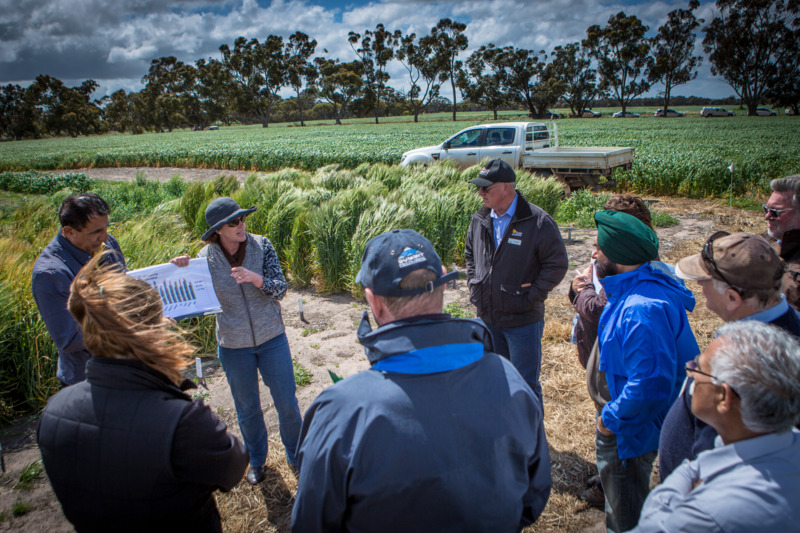 The Tactical Wheat Agronomy for the West project has the role of increasing industry profitabiliy by delivering up to date information that supports the best management practices for WA's wheat growers. Through this work, the productivity and profitability of the wheat industry will continue to grow. The project is jointly supported by the Department of Primary Industries and Regional Development and the Grains Research and Development Corporation (GRDC). 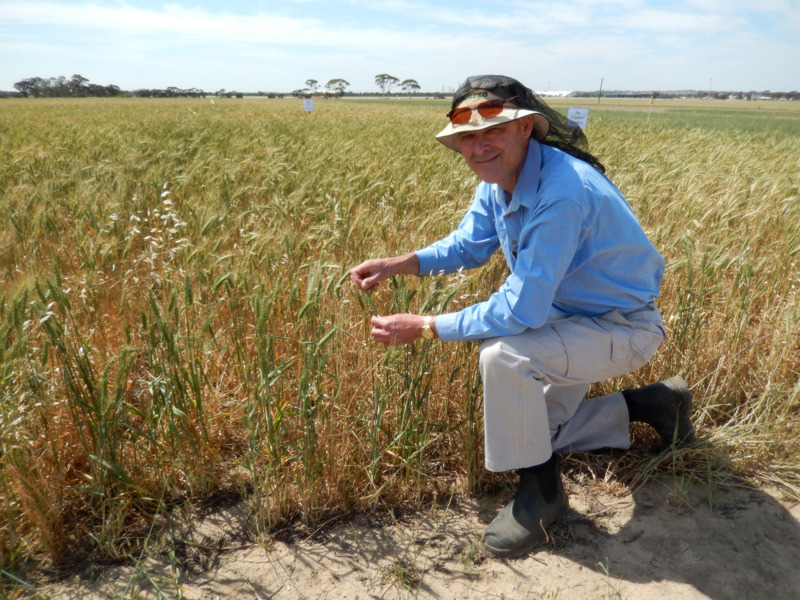 Research is carried out in trials across the grain growing region of WA. Findings from these trials are shared at the GRDC Research Updates, field days, grower group meetings as well as on social media, namely Twitter. 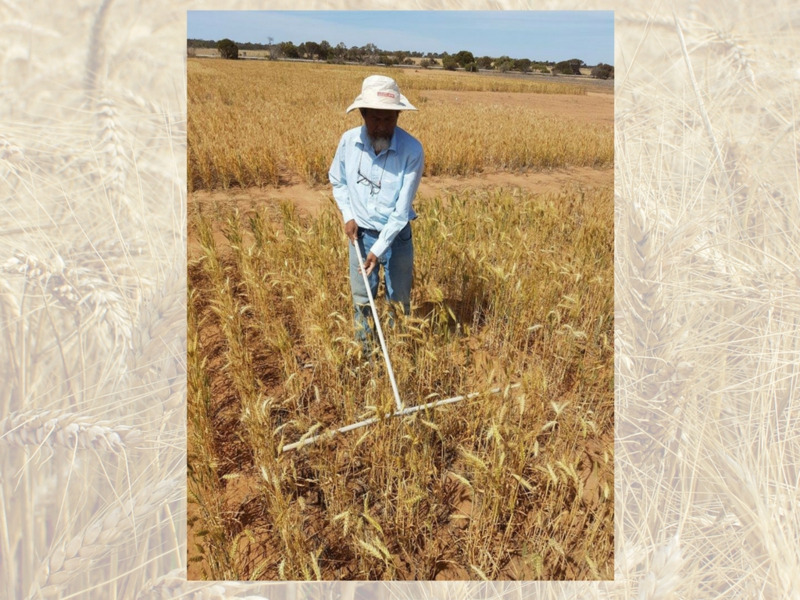 Information on currently grown, recently released and near to release wheat varieties is provided to growers and advisors through a series of decision support tools including the Wheat Variety Sowing Guide and MyCrop. Assessing varieties for Falling Number Index and pre-harvest sprouting (PHS) risk. The experiments were undertaken across the grain growing region of WA. Results are available throught the Grains Industry Western Australia (giwa.org.au) website. 2019 Wheat variety sowing guide for Western Australia - Your one stop shop for information on currently grown and recently released wheat varieties. Flower Power - A tool to help you work out when your wheat variety will flower across a ranage of sowing dates and locations. MyCrop Wheat - An app for android or iOS device with wheat variety fact sheets as well as in paddock diagnostic information. Essentials of growing a wheat crop - Some helpful tips for growing a successful wheat crop. Our project conducts trials and works with growers across the entire grain growing region. Our staff and their locations are listed below. Contact details for key research and development staff are included at the bottom of the page. Alternatively, you can follow some of our team members on Twitter (handles below). A wide range of wheat agronomy information and updates of trials are shared here.